Bubbaville, Inc.is the primary sponsor of the annual Gathering. In fact, the need for a Bubbaville grew out of the Gathering’s great success. The Gathering’s influence on traditional music and dance on the West Coast is incalculable, comparable to the effect of the annual Stickerville gathering during the Weiser, Idaho, fiddle contest. The Gathering is our flagship project. Bubbaville is proud to be a sponsor for the 2017 Dare To Be Square (a weekend of traditional square dancing including workshops for dancers, callers, musicians and community organizers.) which will be held in Portland. (We were the main sponsor for the 2007 and 2008 Portland editions of Dare To Be Square. We also contributed to the 2009, 2010, 2016 Dare To Be Square workshops in Seattle.) 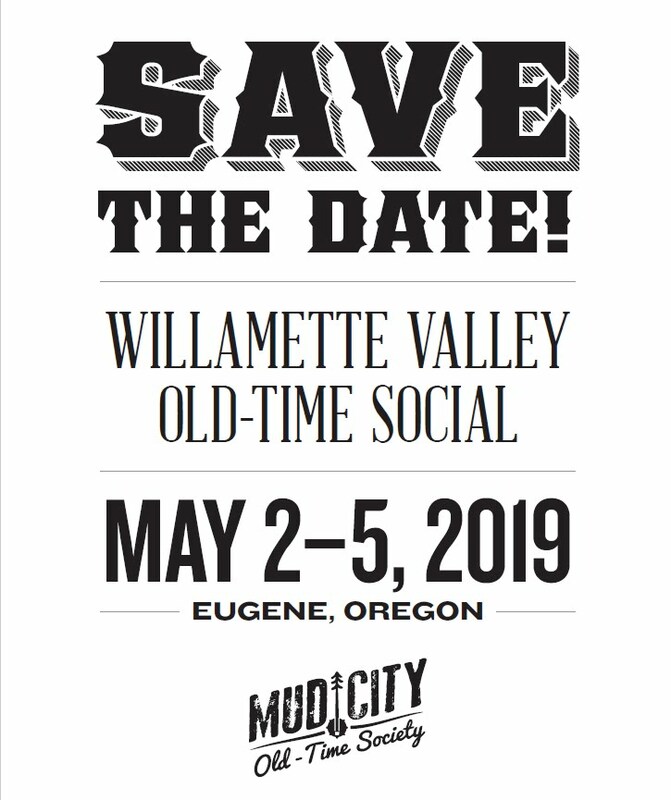 These weekend sessions have given the Northwest a large repository of skills and knowledge about rural American square dancing, skills that are being used today in communities throughout the West. Mark your calendars! The first dance of the new Portland Squares season is September 23rd, 2018! We are moving to a once a month schedule, with dances typically falling on the 3rd Sunday of the month. Stay tuned for more details! 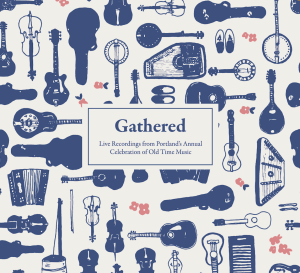 Throughout the 2000s Portland was the epicenter of a West Coast traditional square dance revival. The exciting square dancing at the Gathering inspired folks up and down the coast to initiate new dances or energize lagging dances in their own communities. But due to a series of unavoidable logistical setbacks, the Portland square dance scene spiraled down to just one very small dance a month. In late 2011 a few callers and musicians came up with an amazing plan to launch four new monthly dances simultaneously! Bubbaville stepped up with critical support that enabled the project to begin and today it is a real success, adding depth to Portland’s cultural and community experience. Zigzag Old Time Music Camp Out – Sponsor of visiting and local artists – The Canote Brothers, and more to be announced! Dare to Be Square – West! – Sponsored event and provided financial aid for participants. Anna & Elizabeth Visiting Artist Residency Feb 11 – 14, 2017 – Details here! Zigzag Old Time Campout – Labor Day weekend – Sponsor of this year’s visiting masters – Jane Rothfield and Nathan Bontrager of Hen’s Teeth. Bruce Molsky’s Mountain Drifters – Fiddle, Banjo, Guitar workshops, and jam. JT’s Fiddle Off-2016 – sponsored some of the cash prizes. Zigzag Old Time Music Campout – Sponsored visiting artists: 2014 Brad Leftwich, 2015 Betse & Clarke, 2016 Erynn Marshall & Carl Jones + Charmaine Slaven & Charlie Beck. Provided seed money for a fundraising square dance at the Village Ballroom (June 3rd 2011) The event was to raise funds to support people in rural communities affected by the April tornado disaster. Organized a square dance May 3rd 2010 with midwestern caller Ron Buchanan and the Uncle Wiggily String Band.